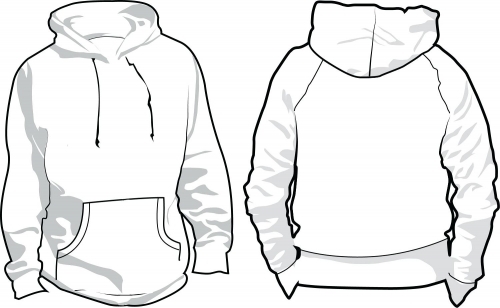 For over five decades, Hugh O’Brian Youth Leadership (HOBY) has inspired young people to make a difference and become catalysts for positive change in their home, school, workplace, and community. 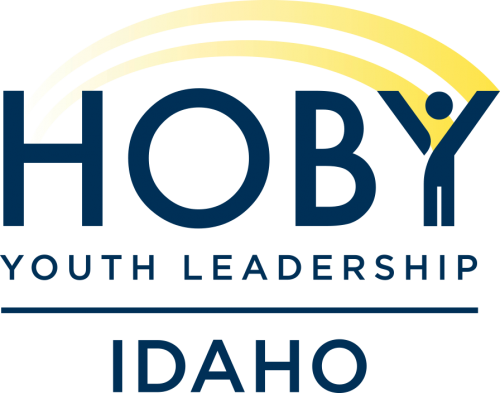 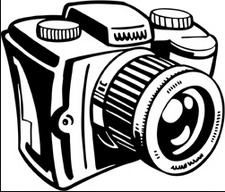 As America’s foremost youth leadership organization, HOBY has a long and impressive history of successfully motivating youth and volunteers to outstanding leadership. 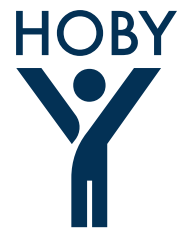 HOBY aims to inspire and develop our global community of youth & volunteers to a life dedicated to leadership, service, and innovation.